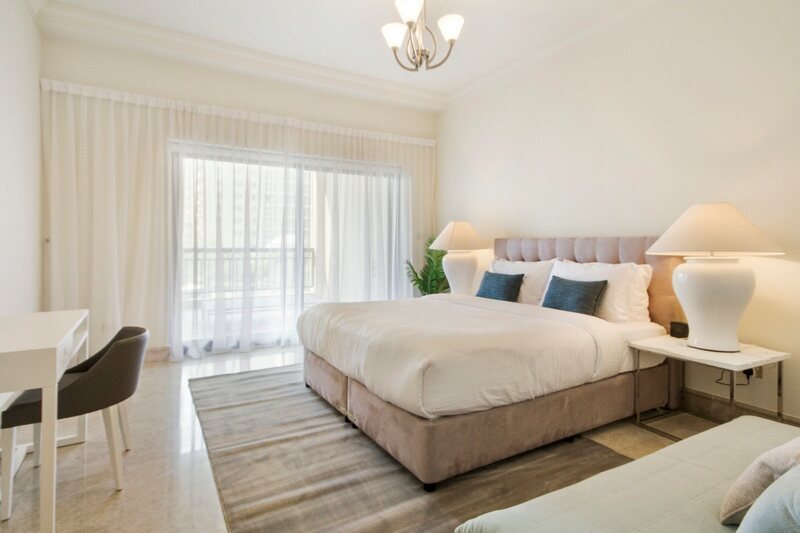 Gulf Sotheby’s International Realty is pleased to offer this 2 bedroom plus maid apartment for sale in the prestigious Fairmont Residences. 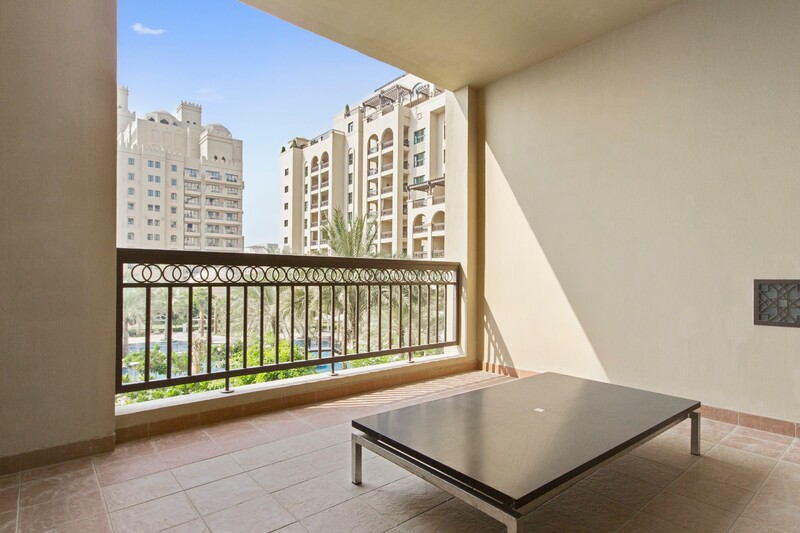 This luxurious apartment has a built-up area of 1723 Sq Ft offering a very spacious living solution, great for a couple, small family or single professionals. 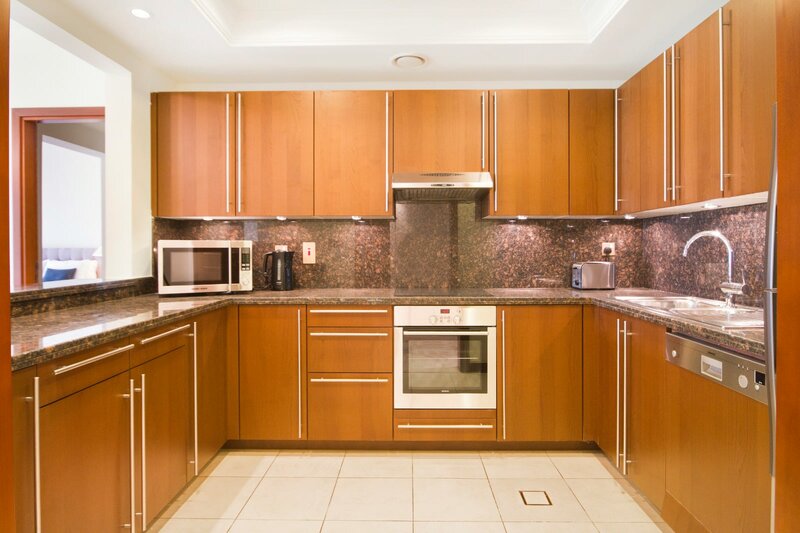 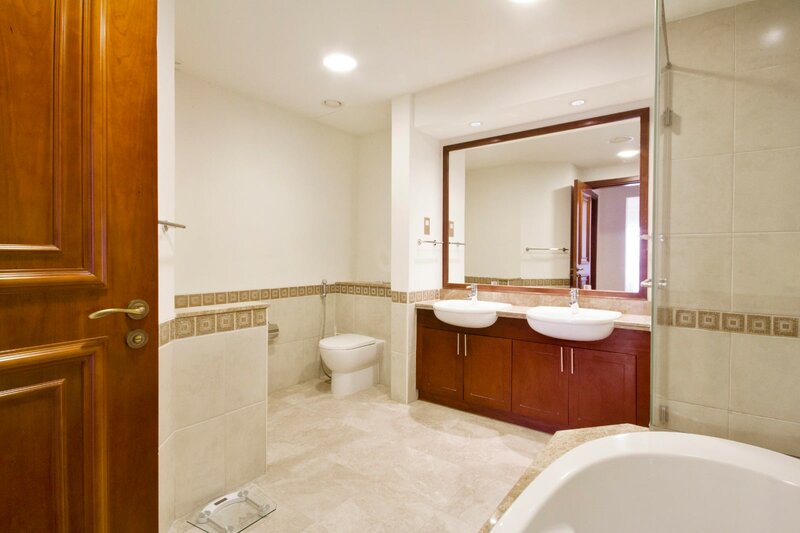 The apartment comes with a fully equipped kitchen finished with marble tops and a breakfast bar. 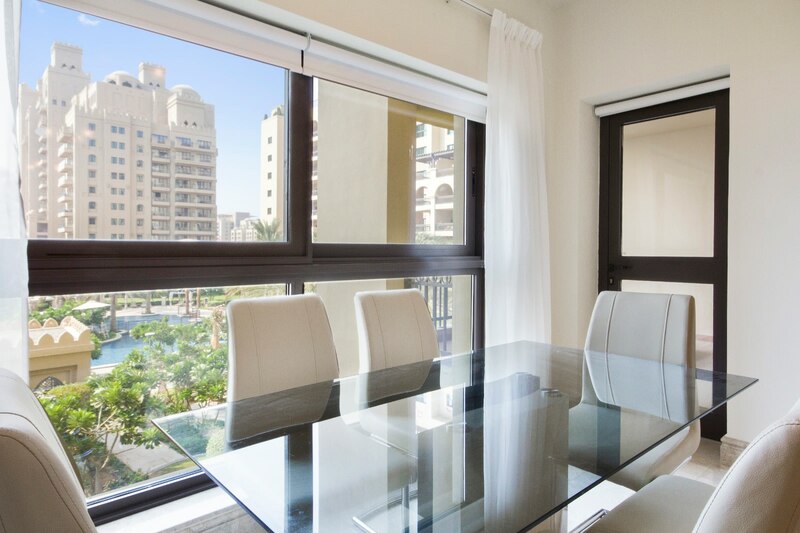 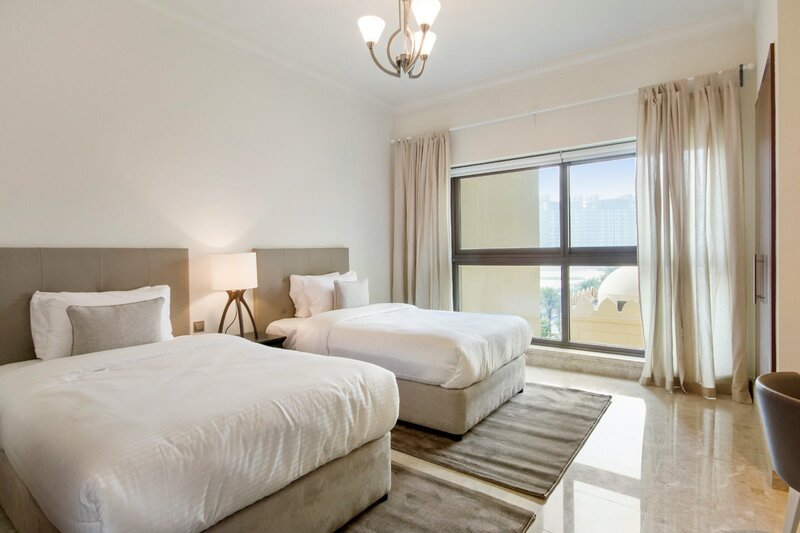 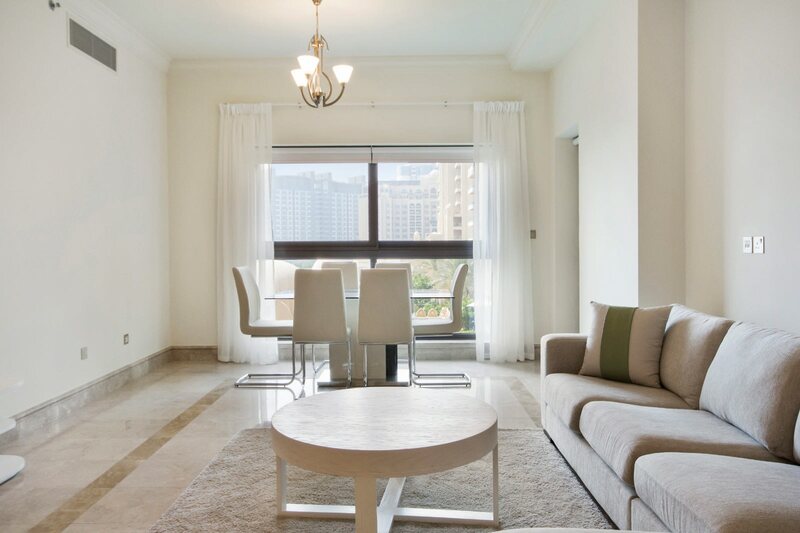 Open plan living area that opens into a terrace overlooking the Arabian Gulf the Dubai Marina skyline and the golden Dubai sunsets. . A bright apartment with big glass windows that brings lots of light and maximizes views. 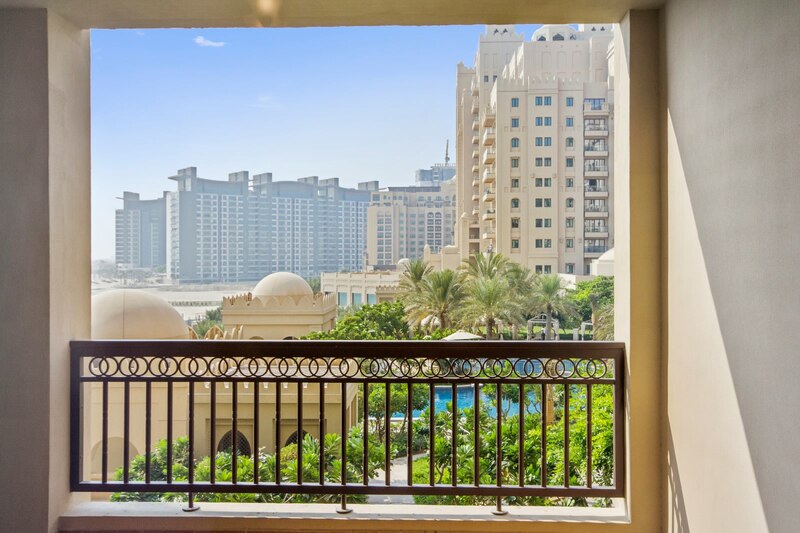 Fairmont The Palm hotel and The Residences are situated on Dubai’s most sought-after island community Palm Jumeirah. 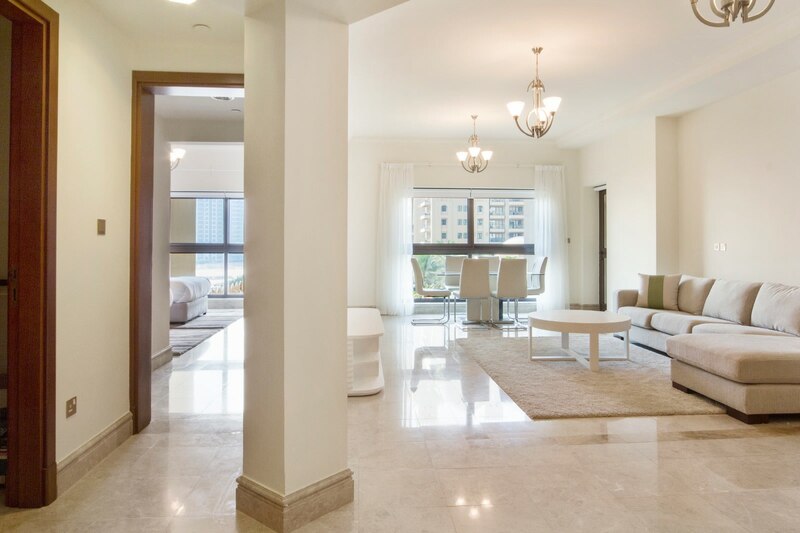 The luxury development enjoys unrivaled views of the Arabian Gulf and glittering Dubai Marina skyline. 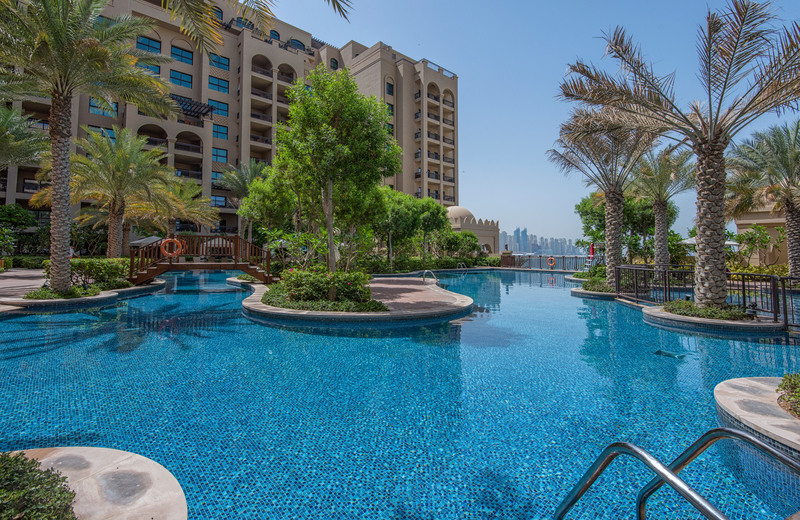 Residents have access to an extensive range of services provided by the hotel, including a health club, private beach, swimming pool, children’s playground, restaurants and cafes, maid and childcare services.